Instruction in the use of Recurve Bows provides fun and competition for all ages and sizes. 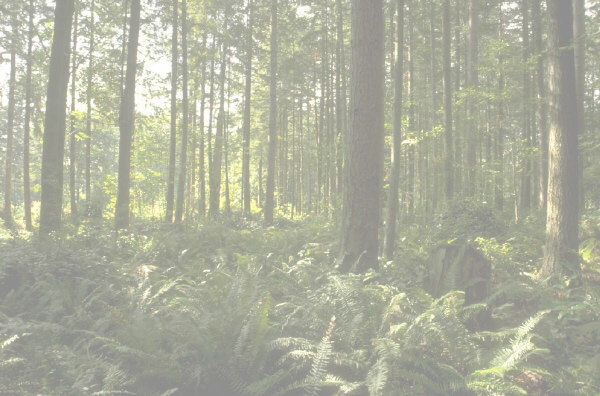 The activity takes place at Worcester Lodge with its outstanding views, wonderful scenery and broadleaf woodlands. 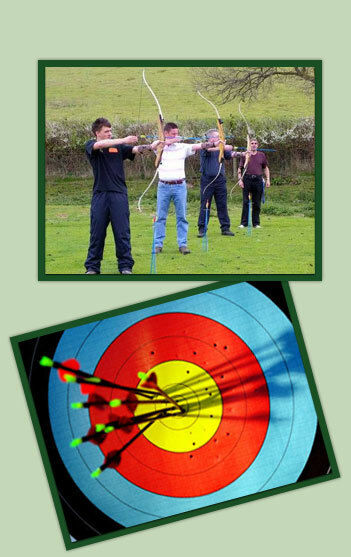 Archery is ideal for corporate events, schools, family fun days and team building. Archery is available for indoor or outdoor hire. 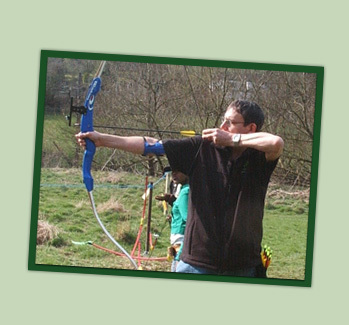 These sessions are led by a qualified Archery Instructor (Grand National Archery Society). "Try your skills at this challenging accuracy activity..."